● Sudden unexplained hair loss. How can I rule out PCOS ? A thorough clinical examination and history collection can help to rule out the occurrence of PCOS. No single test can help to find out the presence of disease – multiple tests are required. ▪ History Collection – give your doctor a detailed history of duration and interval of menstrual cycle, medications you are currently on, eating habits and exercise, sexual history, any family history of diabetes or obesity, etc. ▪ Physical Examination – a physical examination to check your thyroid gland, skin, hair, breasts, and belly. Check for blood pressure and a pelvic exam to find out if you have enlarged or abnormal ovaries. Your doctor can also check your body mass index (BMI). Can I get treated for PCOS completely? There is diverse opinion and debate upon the diagnosis, treatment for PCOS based on the diagnostic criteria used. 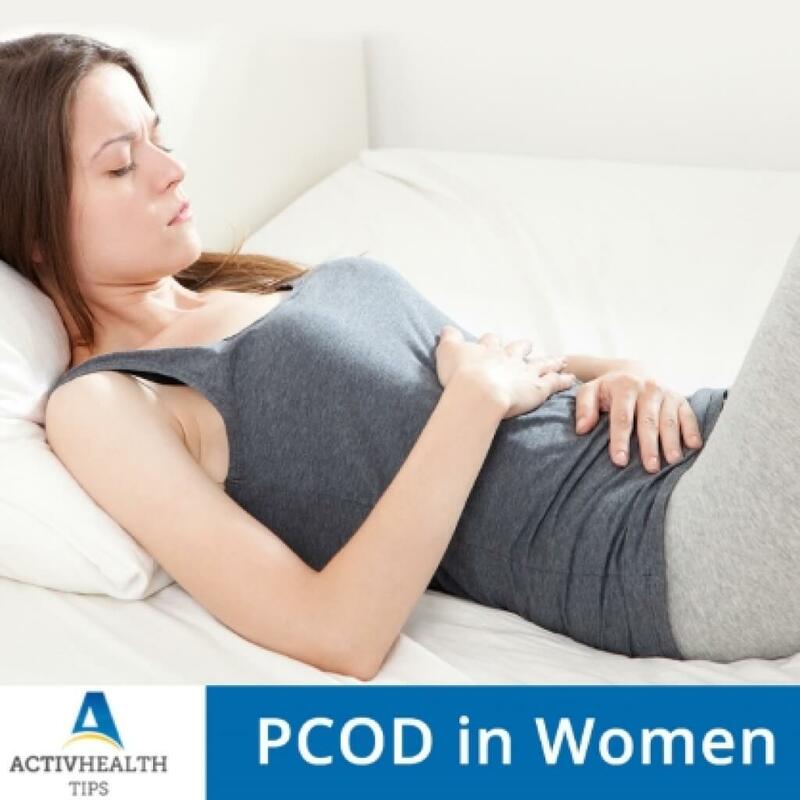 Though the complete cure of PCOS is not yet found, treatment for the PCOS completely depends upon the symptoms and severity of the disease or whether you are planning for pregnancy. The symptoms of PCOS can be controlled by following a strict diet regime including regular exercise and a healthy lifestyle. Hormonal Medications are prescribed by Doctors in certain situations.